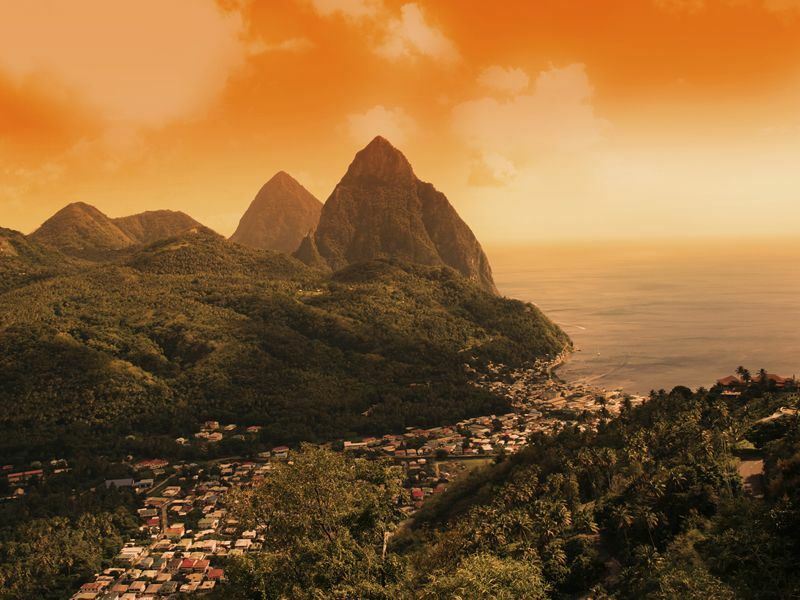 You may have visited St Lucia before or perhaps it’s next on your list of dream Caribbean getaways to explore, but how many of you have considered a twin-center vacation on the island? Stonefield is also a great pick if you fancy a self-drive and want to get out and about – It’s just five minutes drive from Soufriere – so easy access to the local supermarket, which leads me quite neatly onto another great option which very few vacation makers seem take up here – car hire. As with driving in any other country, familiarity can go a long way when it comes to exploring under your own steam and when it comes to St Lucia I would recommend this for a second timer to the island. Anyone reading this who has been before will know the roads take some getting used to so it’s best to know what to expect! If you fancy giving it a try though you won’t be disappointed and can really get into the heart of the country in your own time.